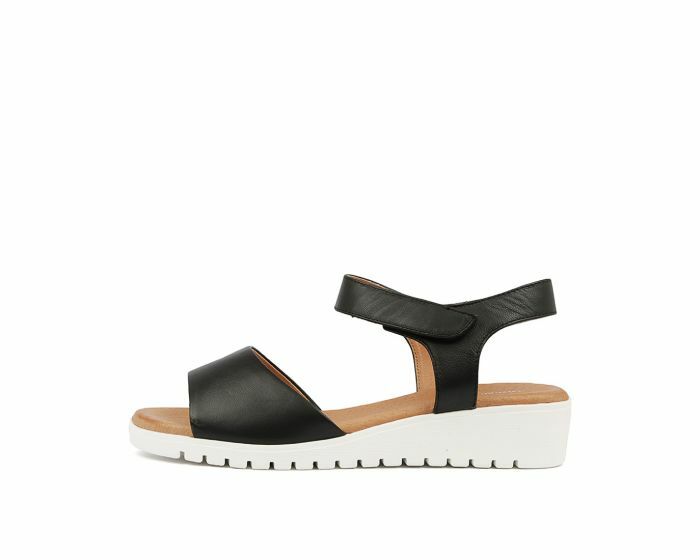 This simple design from Django & Juliette will keep you cool and comfortable on your feet all season long. Set upon a flexible flatform sole with a highly cushioned leather lining for superior underfoot comfort, the MULTON sandal is perfect for all-day wear. Composed of soft leather with a strappy design and an adjustable ankle strap, this is a gorgeous option that's ideal for weekends away or holidays abroad.